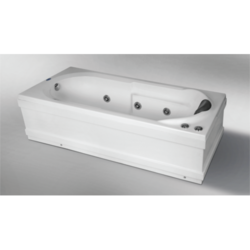 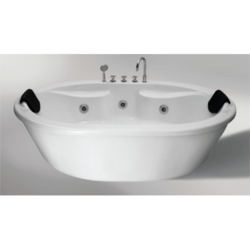 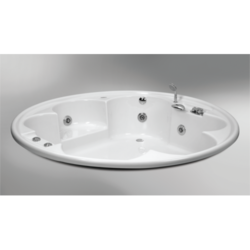 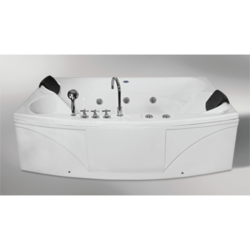 We are certified firm and indulged in presenting our clients a wide range of Normal Bath Tubs, Round Bath Tubs, Oval Bath Tubs, Couple Bath Tubs, Shower Trays, Steam And Shower Folding Benches,Bath Tubs Accessories, Sauna Steam Bath Room, Glass Shower Cubicle etc. 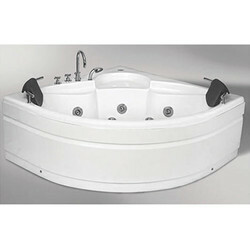 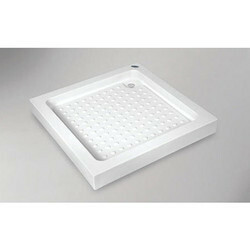 These products are highly appreciated in market for their optimum quality and high performance. 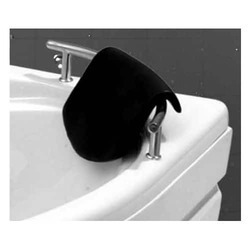 Leading Manufacturer of head rest with rail, led underwater light, ss towel rail, ss foot operated waste overflow and waste overflow with chain plug from New Delhi. 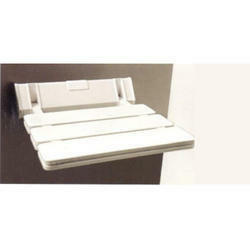 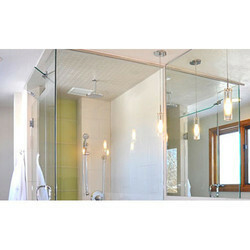 Our range of products include glass shower cubicle.